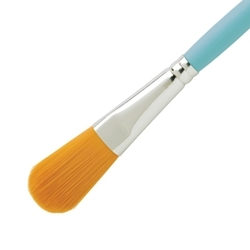 Craft brushes come in a variety of shapes and materials; e.g. foam and hair brushes. These Brushes are a great solution of that little project that you need to finish and to obtain the optimal surface finish or line work.